Motley Monsters Designer Series Paper - HAH! for New Years!! You know those cards that start out one way, and end up COMPLETELY different than you imagined? That's today's card. I love how it turned out, but what a process!! 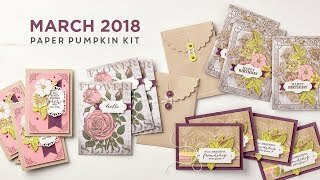 The Project Life Day to Day set is pretty amazing, I think it will be so useful to add personalized wedding and anniversary dates, custom birthday card dates and ages, to make neat planning notes and lists - maybe for my fancy planner I plan to try this new year! ;-) Anyhow, Useful! 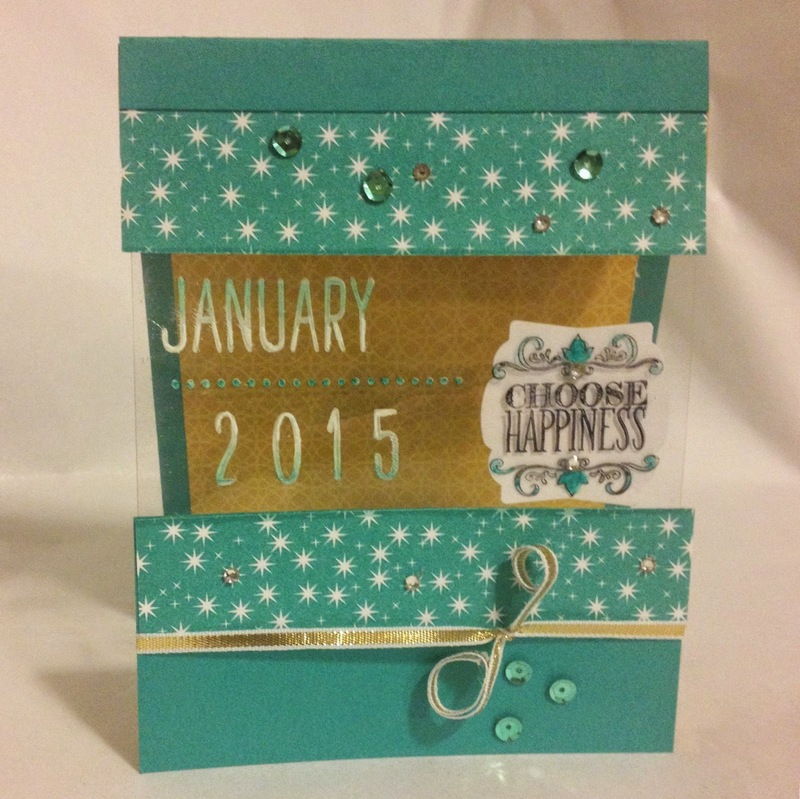 For this card I used the January stamp with the accent dots and then added 2015. The nice thing about polymer stamps is the ease of placing them on the block in the arrangement you like, and then stamping all at once! Of course, they also make stamping multiple times to get a complex image easier too, but I kind of like the custom one-and-done technique. I stamped the date in White Craft Ink, which I imagined popping on the acrylic Window Sheet against the dark Coastal Cabana of the Motley Monsters Designer Series Paper... but then I realized that for someone to write a note inside the card, that design was a little too dark and busy! Luckily, the yellow reverse pattern worked great! 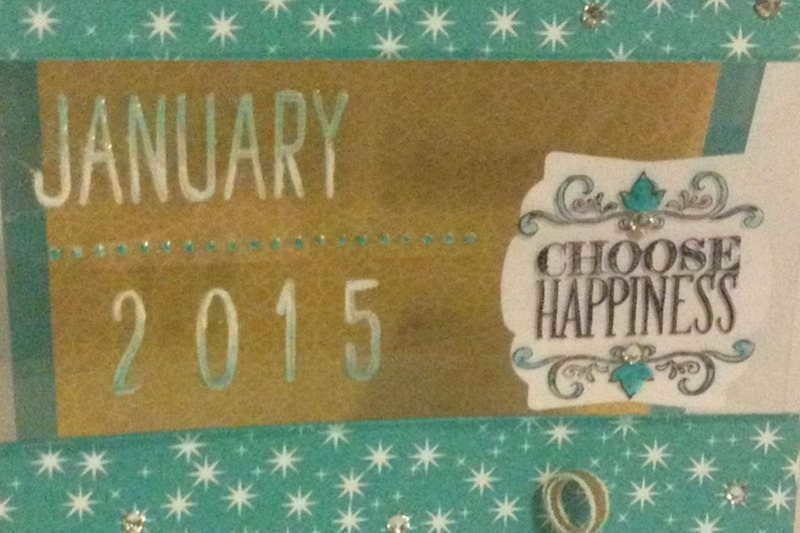 I then stamped the Choose Happiness sentiment in Staz On black, which REALLY pops against the back pattern. Dangit! 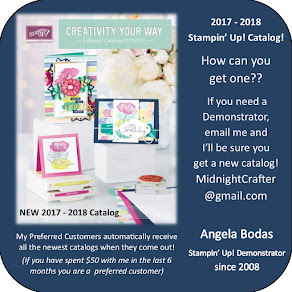 Should have done both in black - but then I wouldn't have been able to USE MY Stampin' BLENDABILITIES MARKERS to give the date that ombre effect! (I know, I COLORED! can you believe it?!?) But it took a few steps: I added clear embossing powder to the image, and (lightly) heat embossed it. The acrylic is pretty sensitive to heat, watch how much you do at once, and the angle of your heat gun, or it will warp beyond saving! Ask me how I know... Sigh. Once it was heat embossed, I started at the top of January with the darkest Coastal Cabana Blendabilites Marker and just dabbed the color on. Then I quickly smeared the color down the letters with the tip of my finger. Yes. Smeared. Sorry to get all technical on ya! I did the same thing with the bottom of the year, smearing upwards. I used the Color Lifter Blendabilities Marker to remove any stray marks. Then I used the White Stampin' Chalk Marker to add a little density to the white parts. I used the color lifter to take any stray marks off from that process too! The Chalk Marker is permanent) For the center line of dots I probably could have left them white, but I dotted on some of the darkest Cabana too. I then colored in the leaves and swirls on the Choose Happiness stamp. I wasn't happy with the contrast, as I really wanted to emphasize the Choose Happiness part, so I added a Whisper White Artisan Label Punch behind the acrylic. I adhered it with glue dots in the leaves, tricky! You have to be clever with glue, as you can totally see it through the clear acrylic. To finish off this center section - and OMG, was I finished yet?!?! - I lightly ran the tip of the lightest Coastal Cabana Blendabilities Marker on the edge of the Motley Monster Designer Series paper where the cut edge was a little too white in the scheme of the design. It was kind of cool how the paper absorbed the ink, but you might practice first on a scrap paper - the ink will bleed unexpectedly, which may or may notwork with your intended effect. Whew!! Not the card I had set out to make. 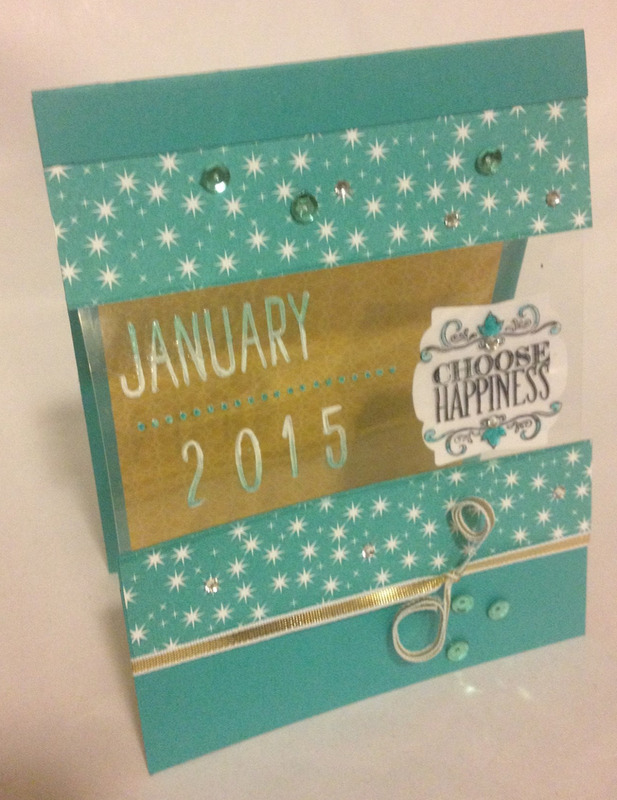 But I think it worked itself into a pretty new years card! These acrylic inset cards are interesting. I will definitely try again! Any tips for me? Looking for the perfect last minute gift? I've got you covered with Paper Pumpkin Prepaid Subscriptions! Click, Print, Sign and Gift! Quick, easy, and totally unique!